The new BS 8599-1:2019 Travel First Aid Kit is designed for use by employees who use their vehicles for work. 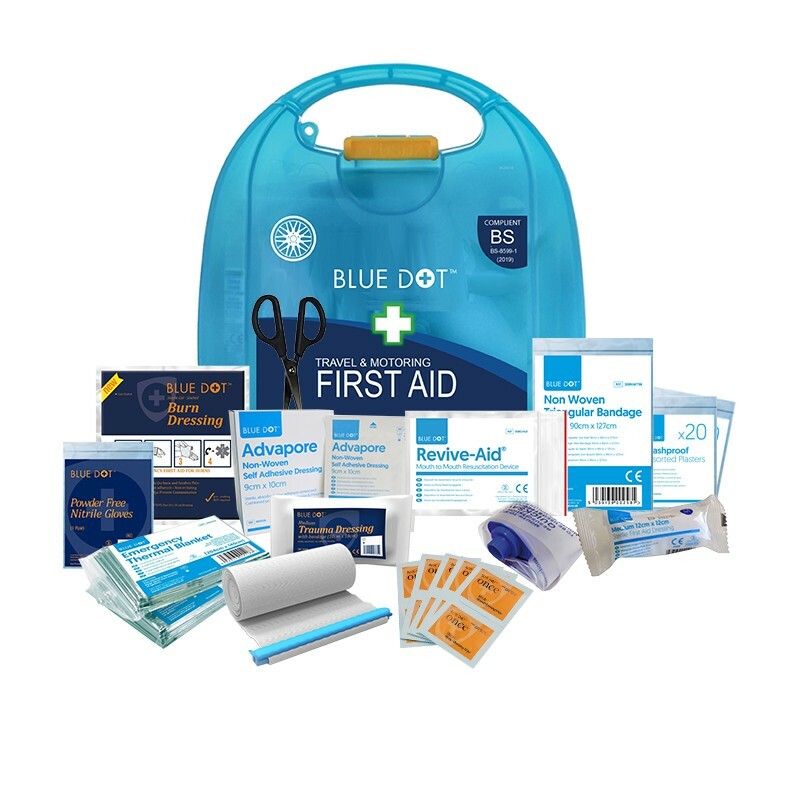 The kit will mirror the Vehicle First Aid Kit, which is currently in conflict with the Travel First Aid Kit, creating confusion as to which kit is ost appropriate when an employee is working away from the workplace. The new, single kit will clarify this issue. 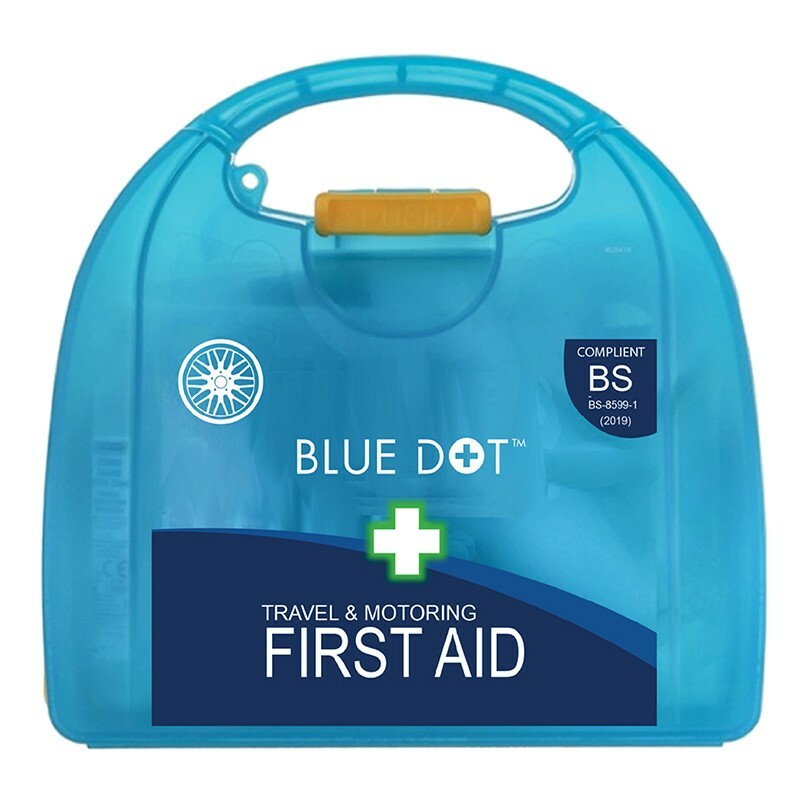 The new BS 8599-1:2019 Travel and Motoring First Aid Kits (T7 & T8) are to replace current kits (T2 & T3).